Latin America and Spain are at the forefront of open access (OA) publishing. This may come as a surprise to the uninitiated, but Latin America and Spain have a long history of open access publishing and, in fact, Brazil’s Scientific Electronic Library Online (SciELO) and Spain’s DIALNET rank as the top two portals in the Ranking Web of World repositories. Open access, generally means unrestricted access, usually online, to scholarly research. Open Access content comes in many forms and can include scholarly journal articles, theses, book chapters, as well as entire books. This content can reside in open access journals or in online repositories, such as Columbia University’s Academic Commons. Columbia University Libraries is a strong proponent of OA as evidenced by our 2011 Open Access Resolution and Open Access Week 2013 events. 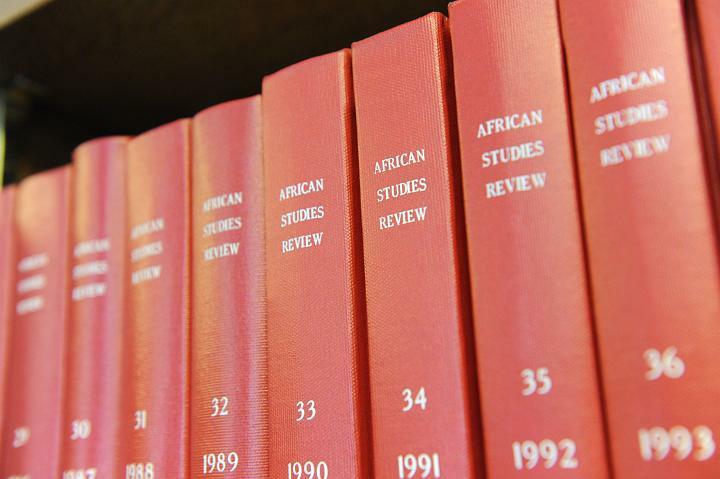 Many Latin American institutions have historically struggled to afford expensive international journal subscriptions. Likewise, it was difficult for US libraries to reliably acquire Latin American scholarly journals for use by US scholars. As a result, US academic libraries collaborated with their peers in Latin America and the Caribbean to mutual benefit through extensive exchange programs. This approach had limited success in increasing scholarly communication. Digital open access initiatives have largely superseded these efforts. Founded in Brazil in 1998, SciELO is now present in fifteen countries in Latin America, the Caribbean, Spain, Portugal and South Africa. Expect SciELO networks soon for Bolivia, Paraguay, and Uruguay. A distributed model, each country of the network administers content locally. Funding and other support generally come from national science councils and international organizations. Open Access has greatly increased the scholarly impact factors of Latin American scholarly publications. Some of the keys to SciELO’s success include a multilingual interface and multilingual abstracts, as well as inclusion in visible initiatives like the Directory of Open Access Journals. In fact, Brazil is the second largest country represented in DOAJ after the United States. 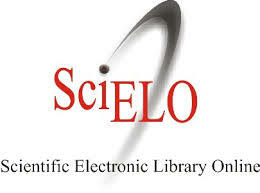 CLIO, Columbia University Libraries’ discovery system incorporates many open access information sources, including the SciELO network, DIALNET, Revistas Científicas del CSIC (Spain) and more into our virtual collection. This entry was posted in Global Studies and tagged Latin America, Open Access, Scholarly communication, Spain on January 30, 2014 by Sean Knowlton.